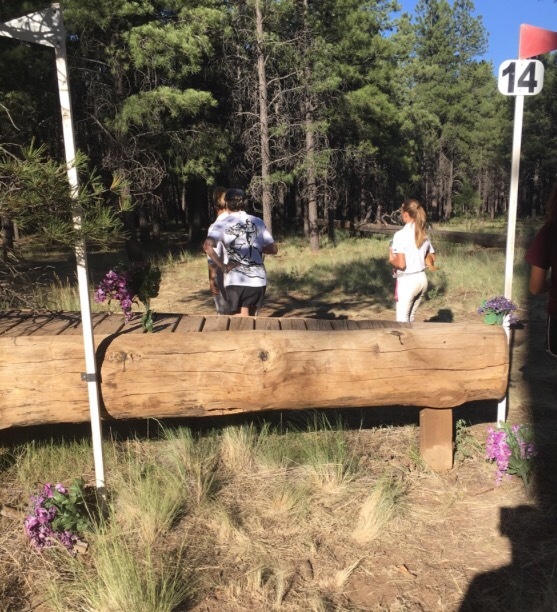 Coconino Day 9: Let the Fun Begin! 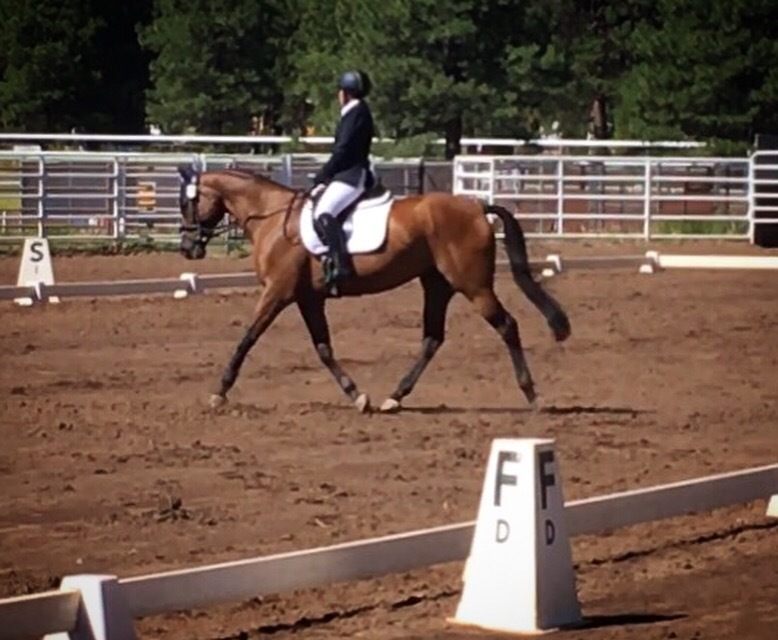 Yesterday was dressage for the 3Day, and I’m pretty glad that part is over. It’s too hard. 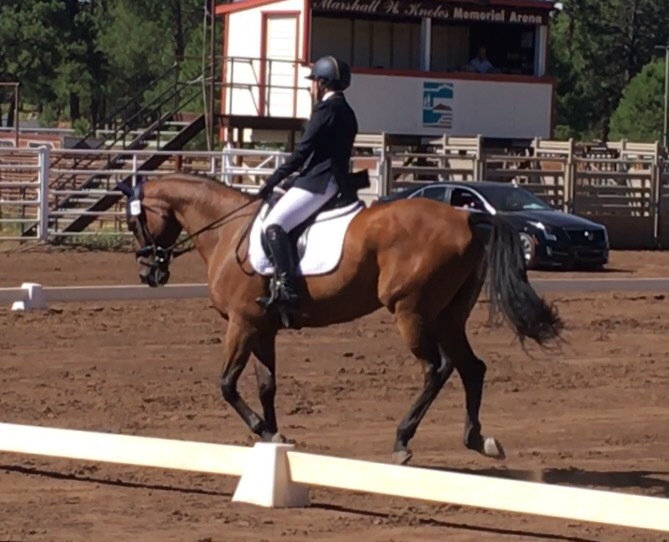 I’ll do an actual dressage recap in a separate post when I have time to go back and gather media, but the short version is that Henry was tense but obedient and I had an error because I can’t brain. 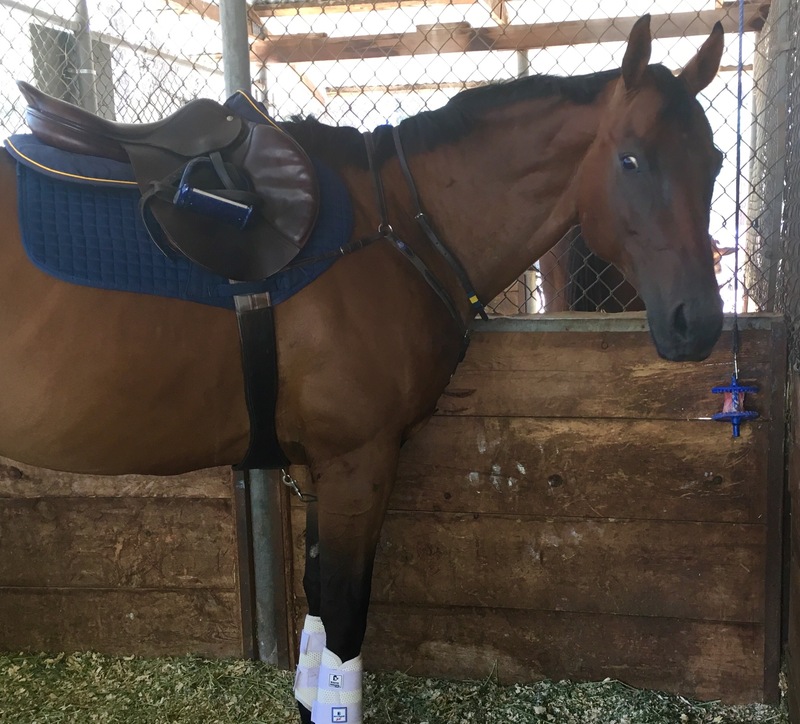 After dressage was over and done with and laid to rest, it was time to focus on XC. 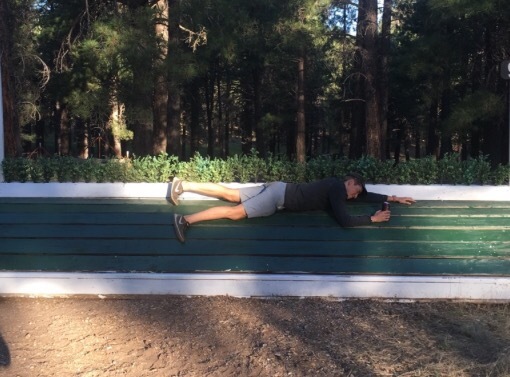 I did my first walk of phase D, the actual XC course, and then in the afternoon we had steeplechase practice. Many thanks to Hawley Bennett for teaching the practice, it was such a blast. It’s awesome how these Classic format 3Days have a clinic aspect to them, I’m learning so much as we go along. I forgot to ask anyone to video so I don’t have any media, but Henry was a rockstar. Once he realized we were out there to run and jump he was totally Game On. 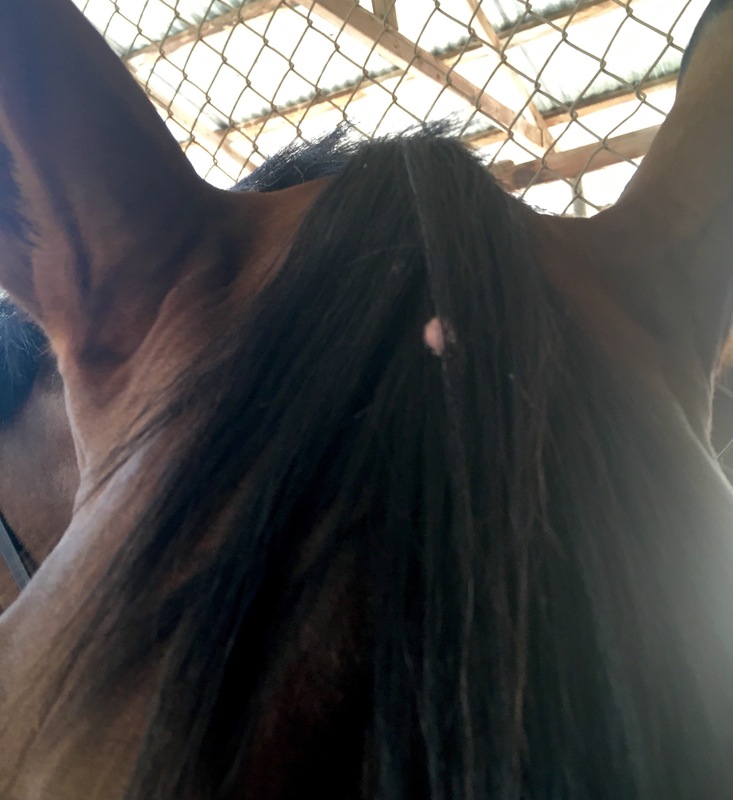 Hawley explained the best way to ride the fences and the track, and we jumped just a handful of practice fences to get the idea. Henry took to it instantly. After practice we walked the horses out on the roads and tracks to check out the footing, gates, and kilometer markers. Then we fed, settled the horses in, and walked phase D again with Trainer. 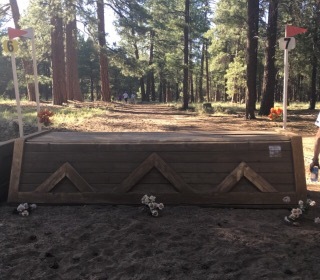 The course looks fairly straightforward… there are a couple legit questions for novice (including a full coffin where the last element is a skinny off of a bending approach from the ditch) but nothing looked big or made me nervous. If I steer, keep my leg on, and don’t get lost in the woods (THAT is the real challenge) I think we’re golden. I’m not sure that I’ve ever been this excited for XC day before! Let’s do this! Previous Coconino Day 8: Accepted! wow a little baby corner!!! thats so cool!!! good luck, ride safe fast & clear! Henry’s face is the best. Like, UH, YES! Stressage is done, and on to the fun! best of luck!!! you guys got this! Finally got all caught up on the adventure. Can’t wait to see XC day! Eeeeeee!! So excited for ya’ll! Have fun! 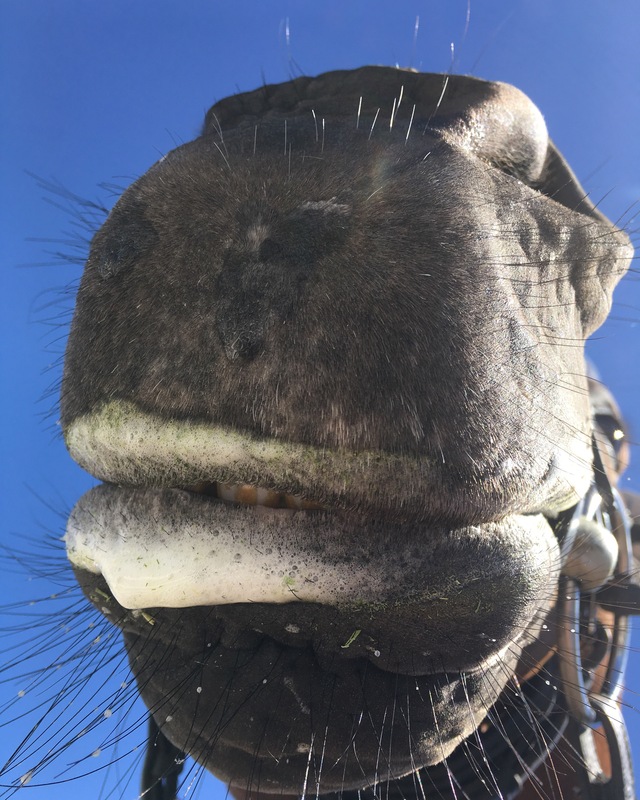 So excited for your ride today! Have fun! Oh man, you guys are going to rock it! Can’t wait to read all about it!!! That steeplechase looks like so much fun! Good luck! !